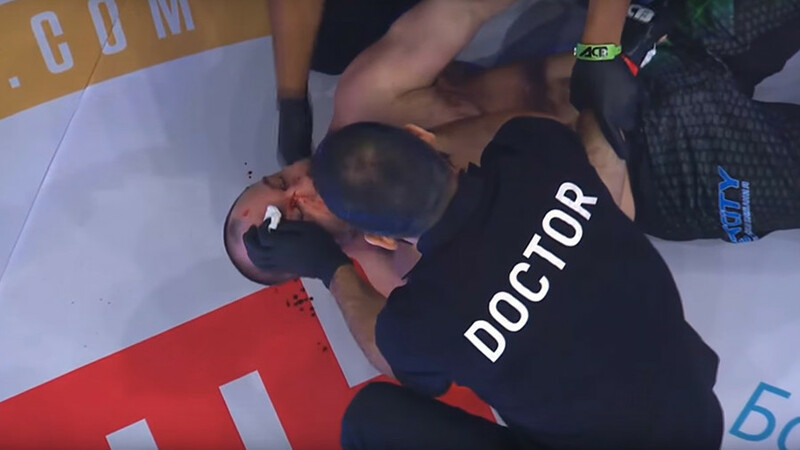 A clumsy takedown attempt by American MMA fighter Matt McCook resulted in a self-knockout at the Shogun Fights tournament last Saturday. The 33-year-old McCook was facing fellow American Caleb Williams at the Seminole Hard Rock Hotel & Casino in Hollywood, Florida, when an unfortunate incident happened in the first round. 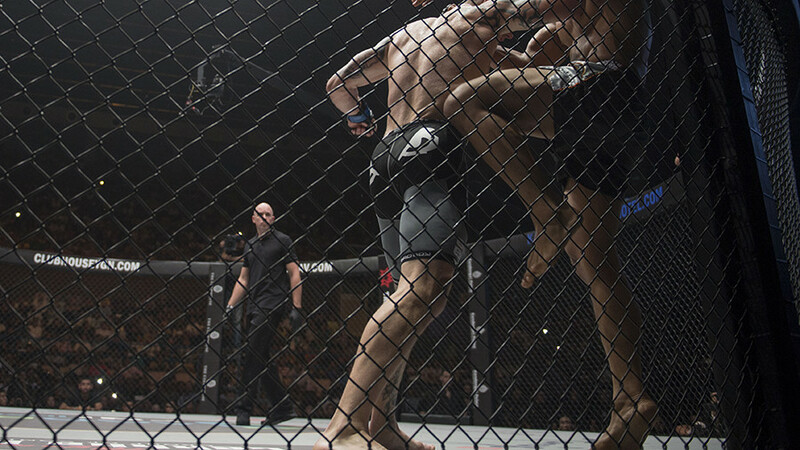 As Williams was pressing his opponent up against the cage, McCook attempted to reverse the situation with a hip toss. 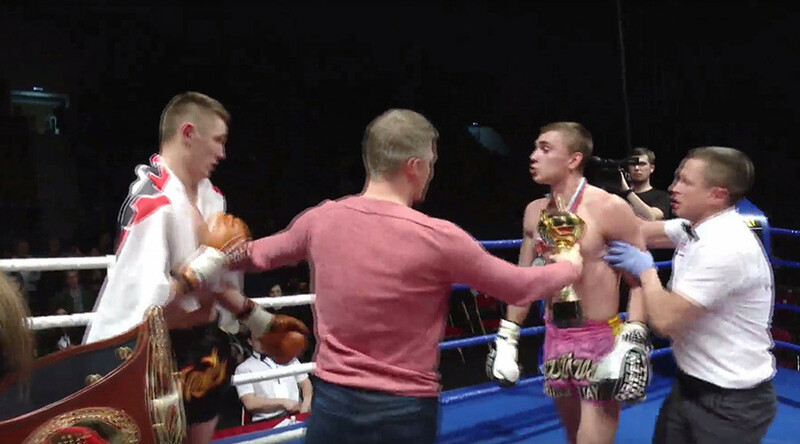 His left arm, however was secured behind his opponent’s back by a strong grip, which did not allow him to protect his head as both fighters fell to the canvas. 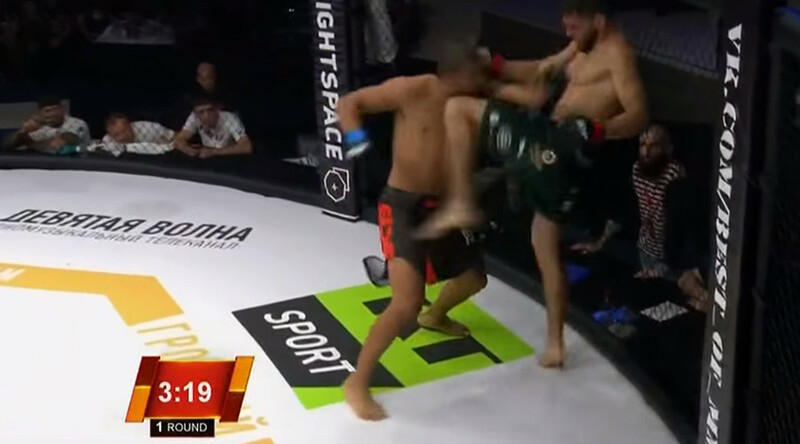 McCook went unconscious right after his face hit the ground. Williams, to his credit, did not add any additional damage to his opponent, and simply celebrated his victory. 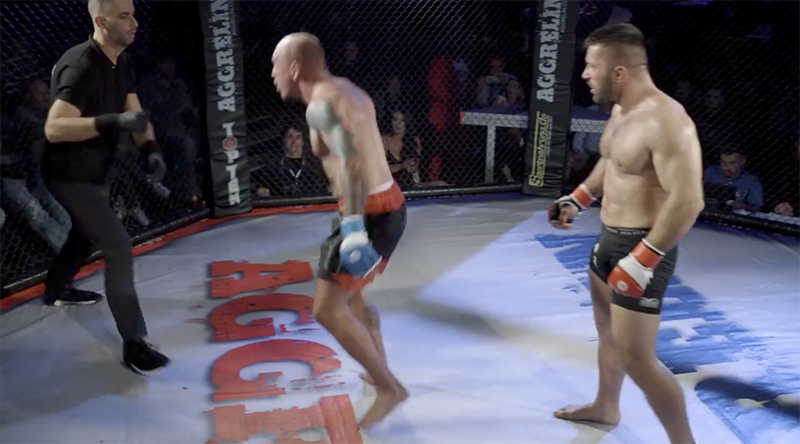 Here is additional footage from one of the spectators not far from the cage.